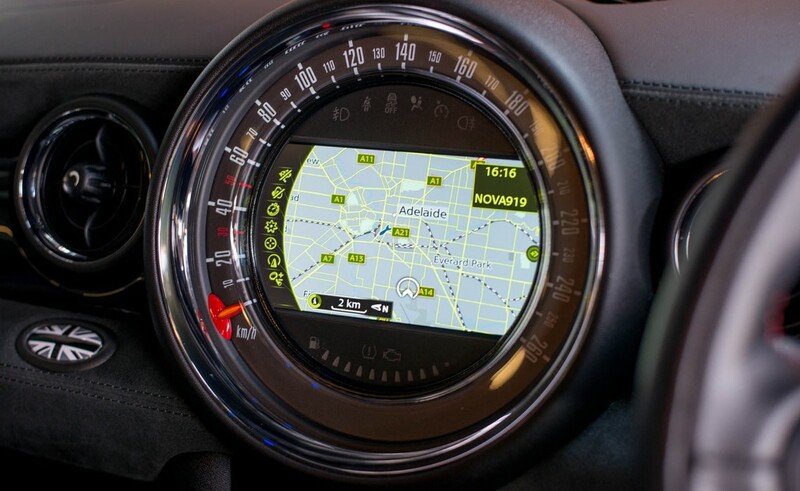 Adelaide delivery, one careful owner, low kilometres, full service history, delivered new in 2014. 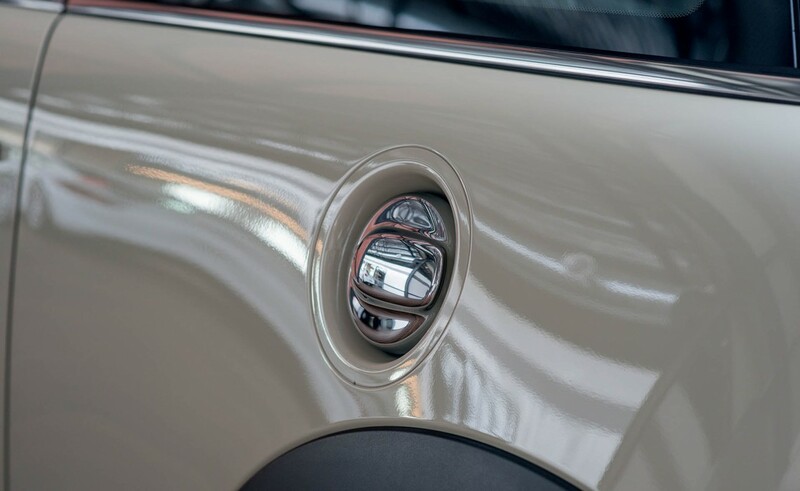 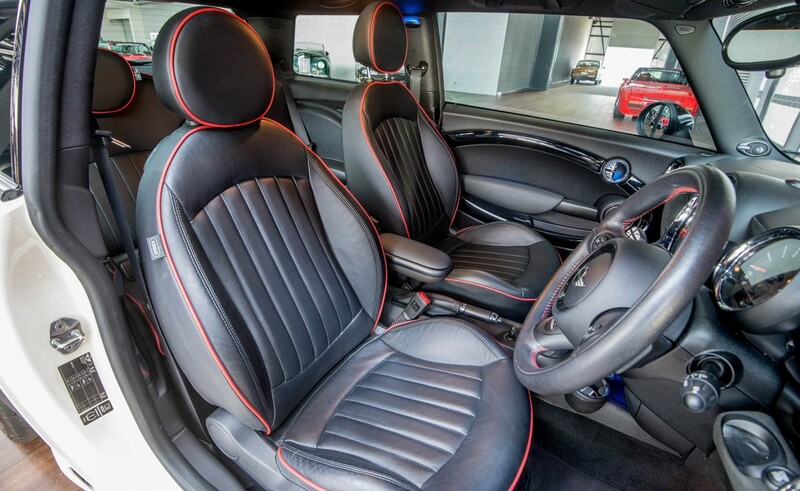 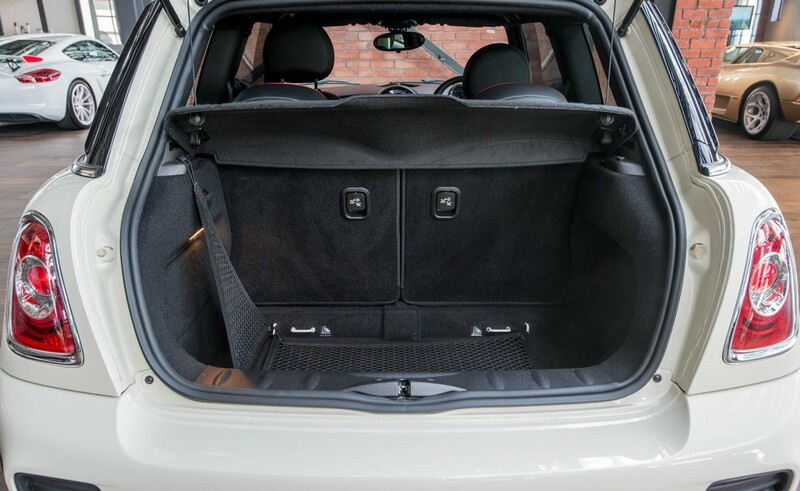 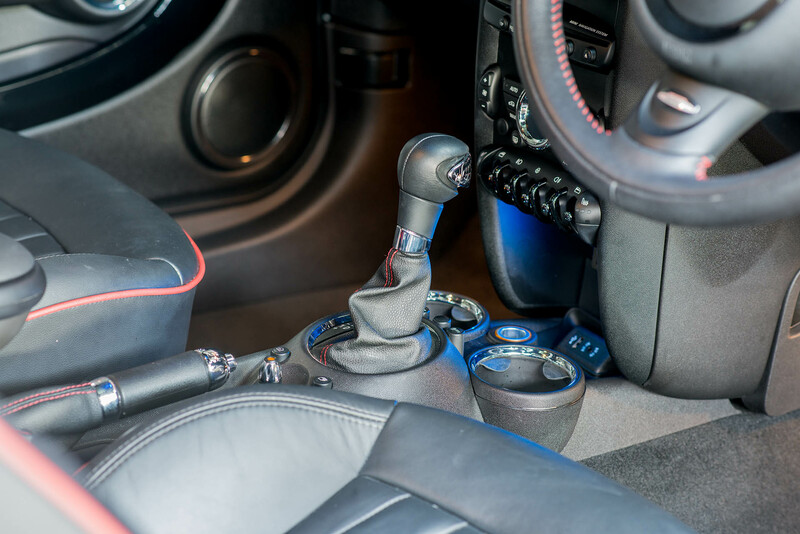 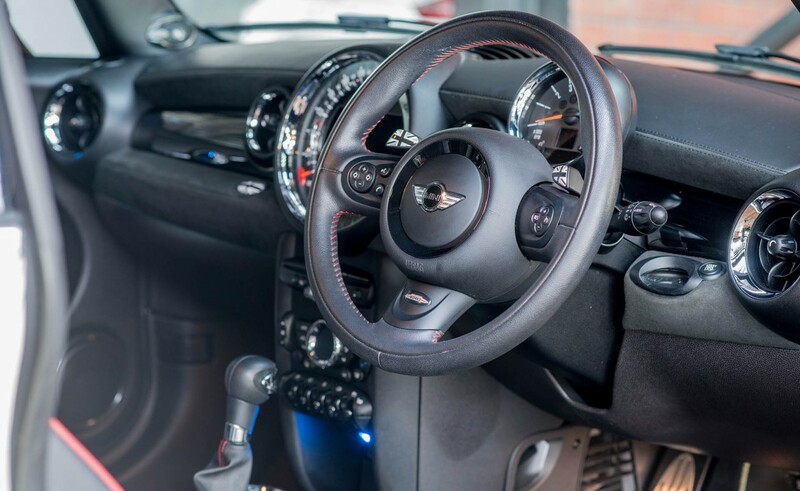 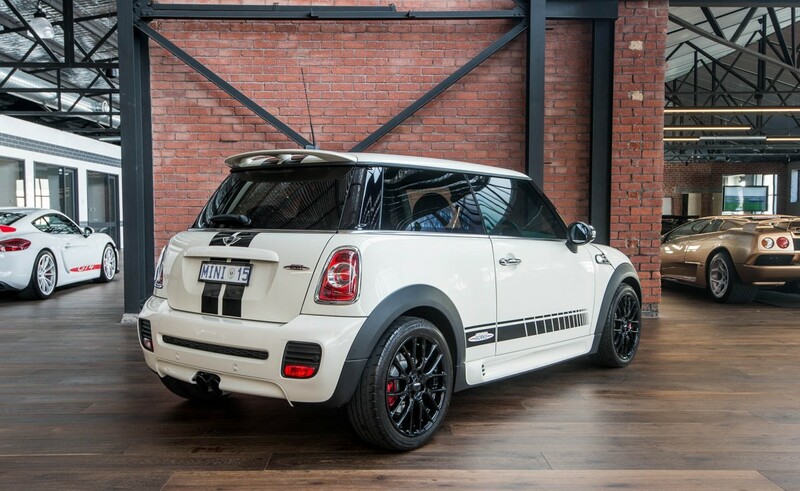 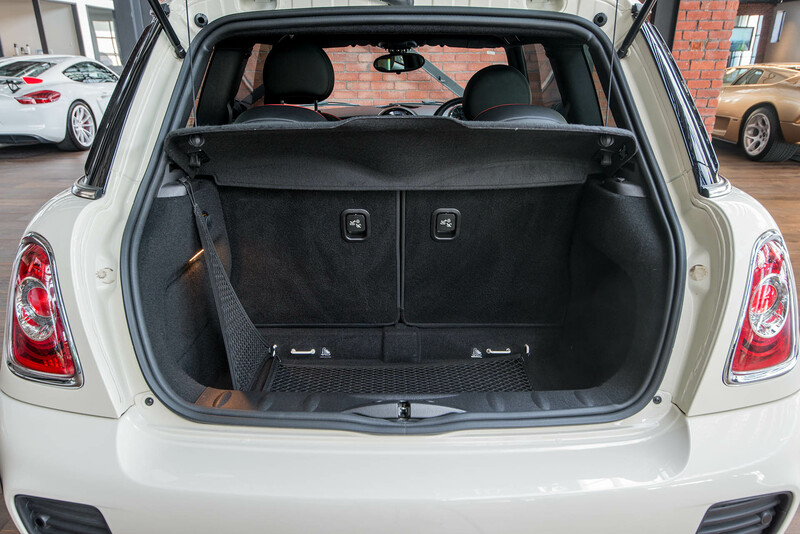 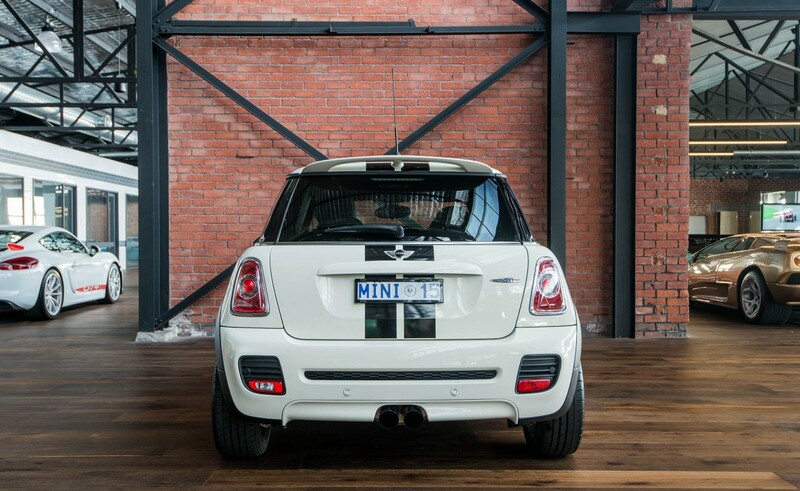 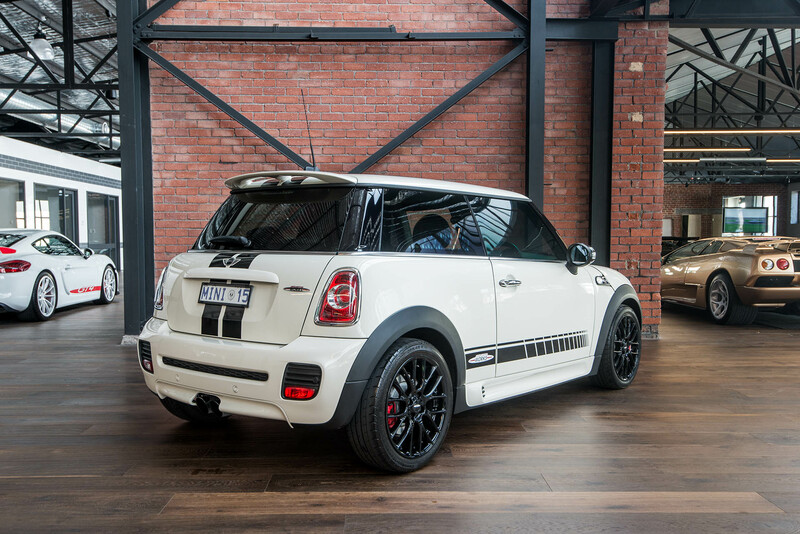 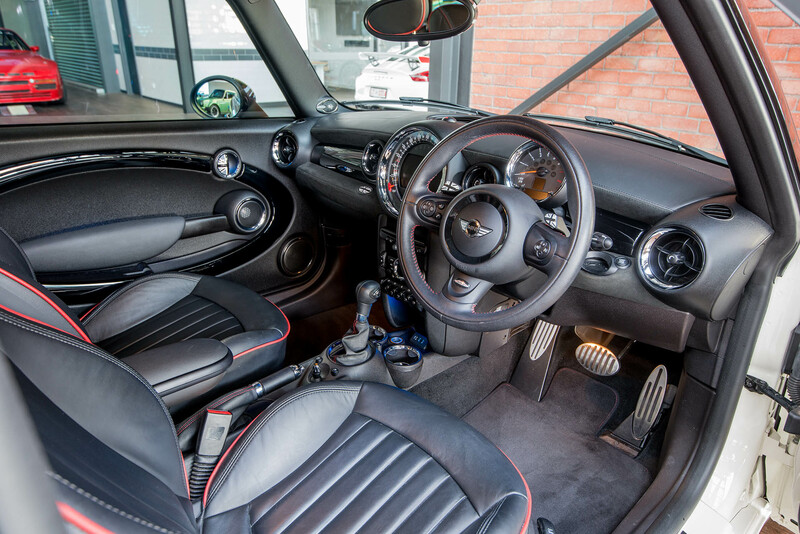 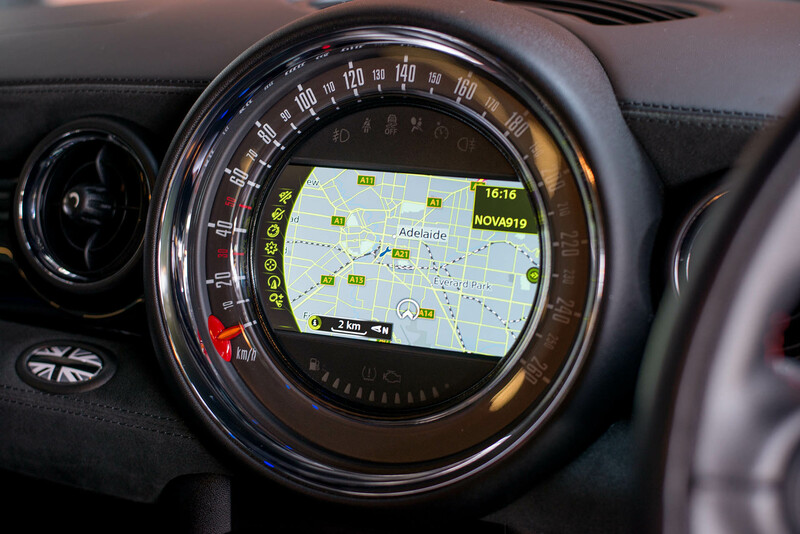 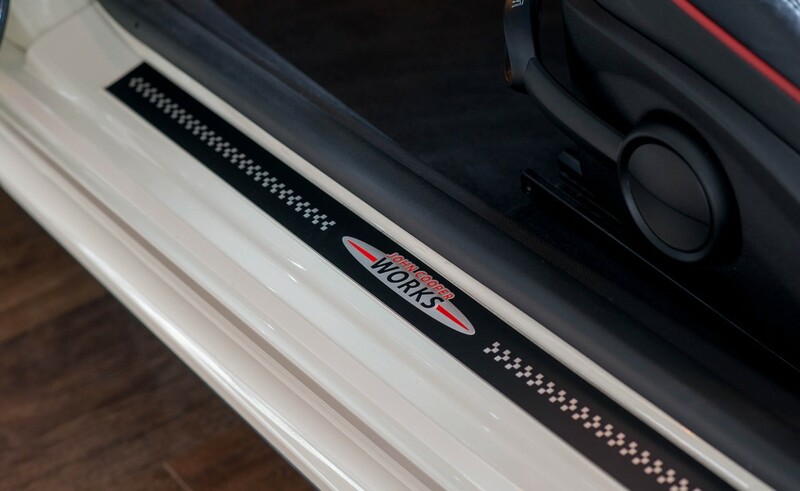 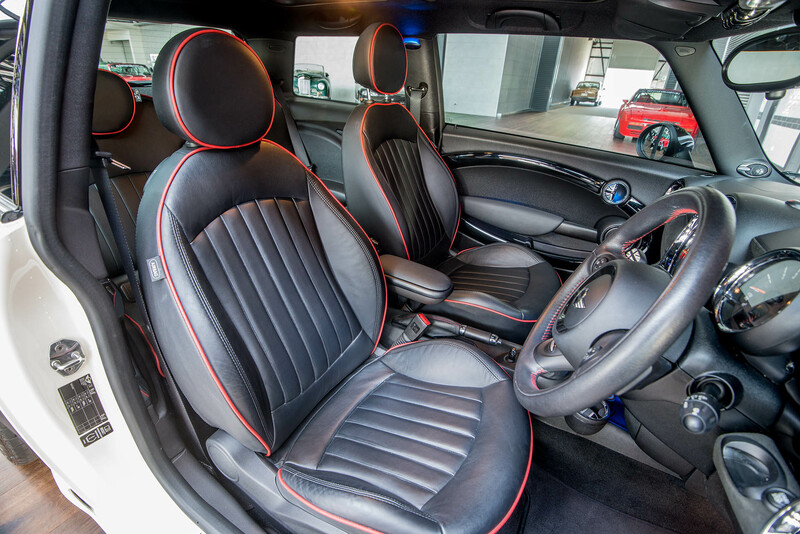 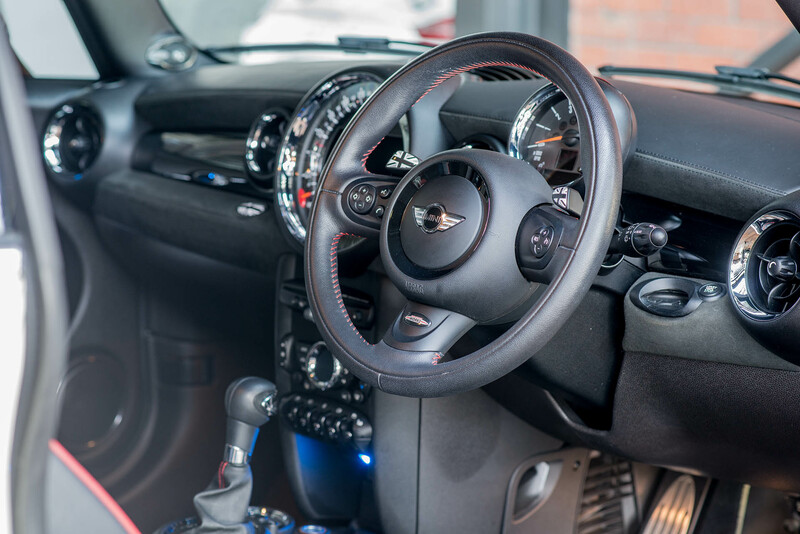 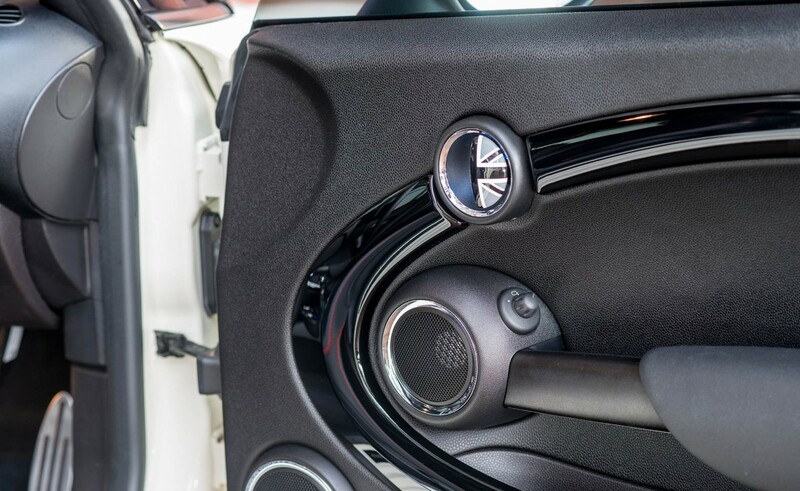 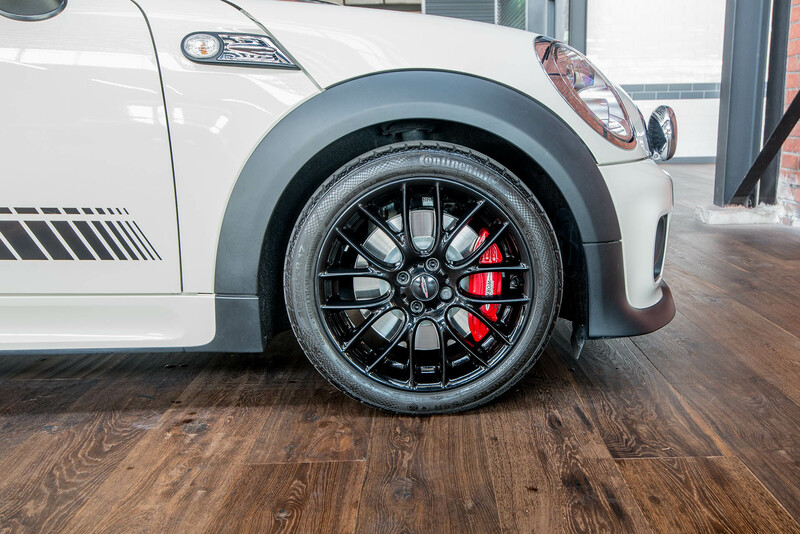 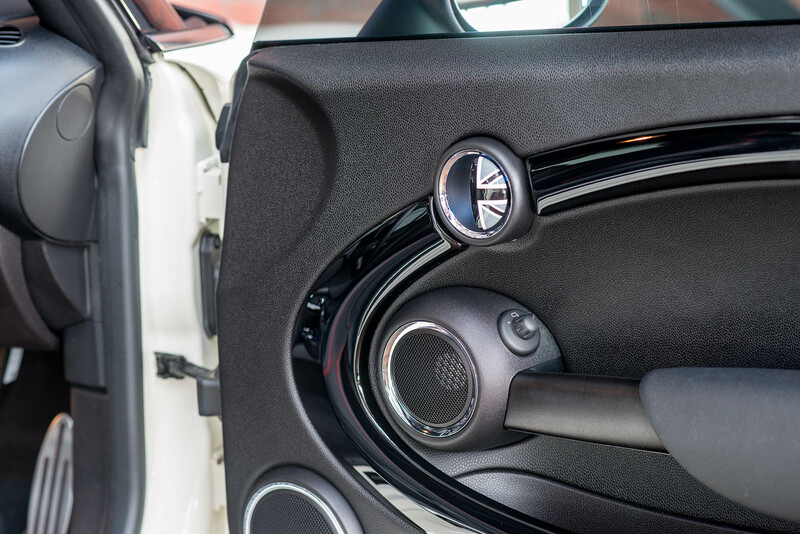 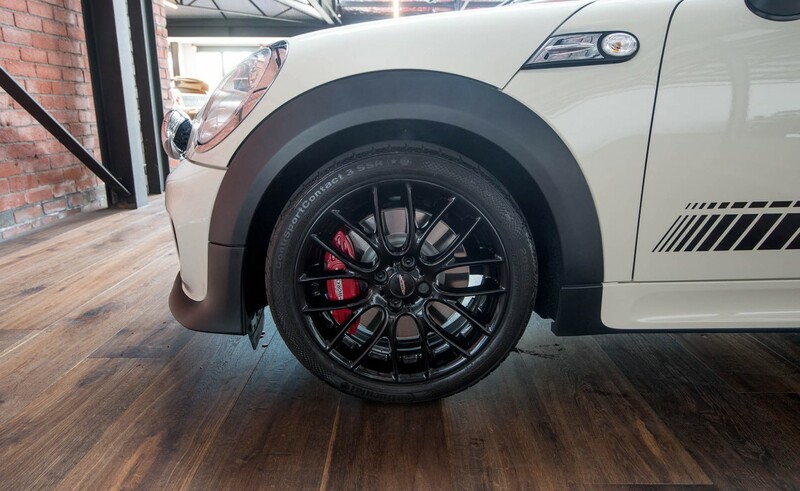 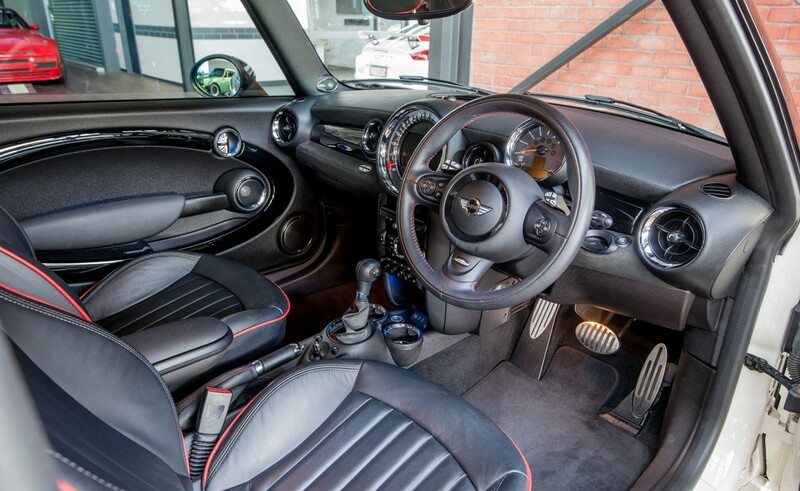 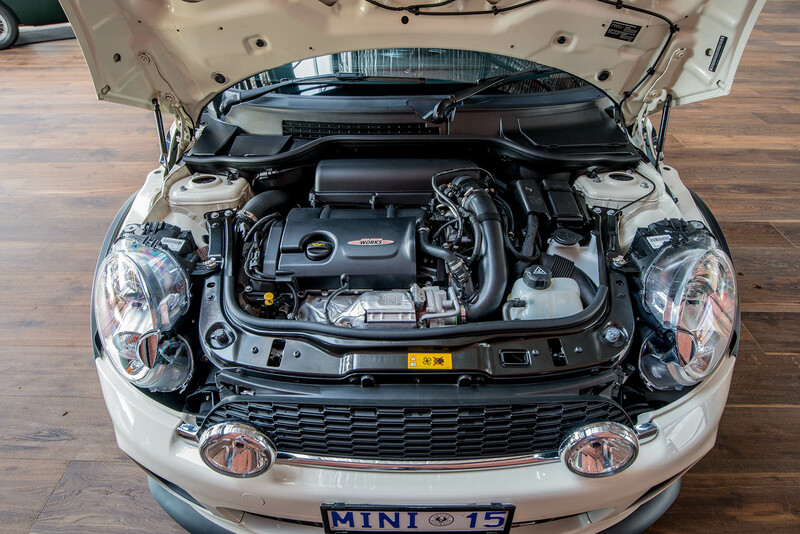 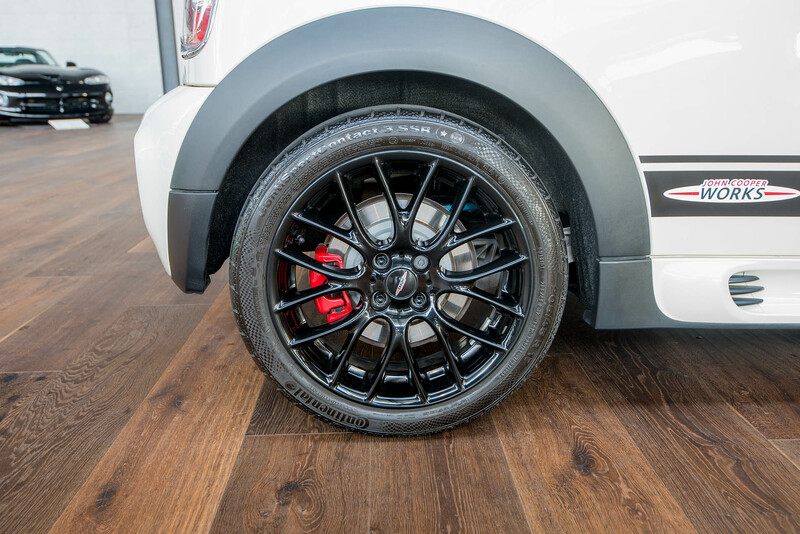 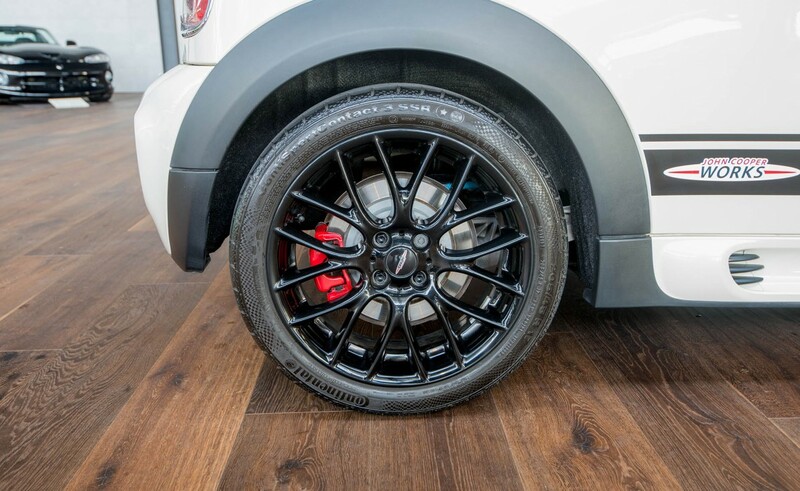 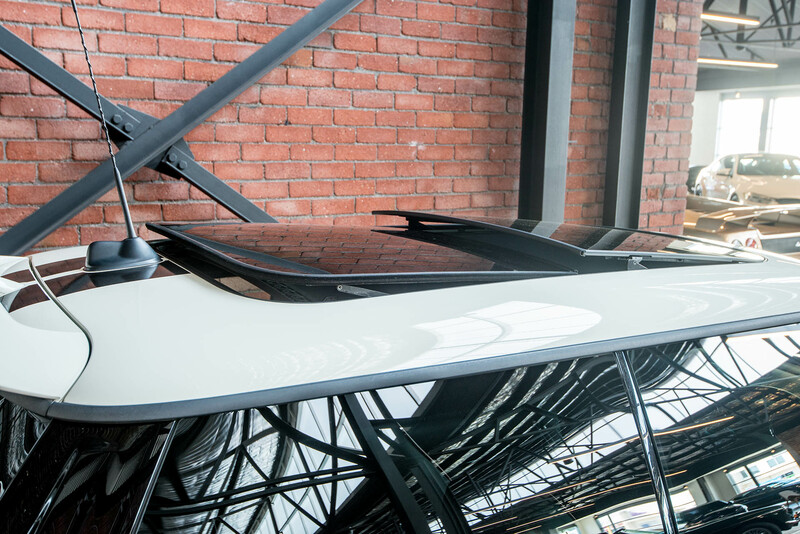 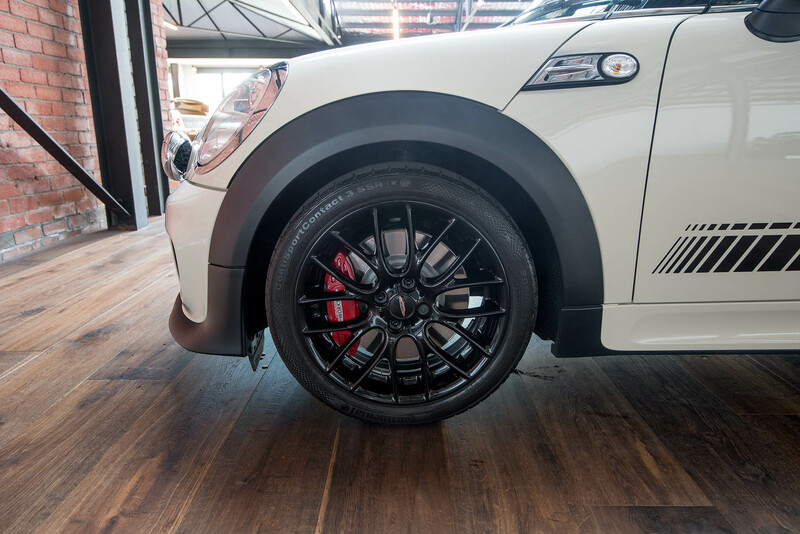 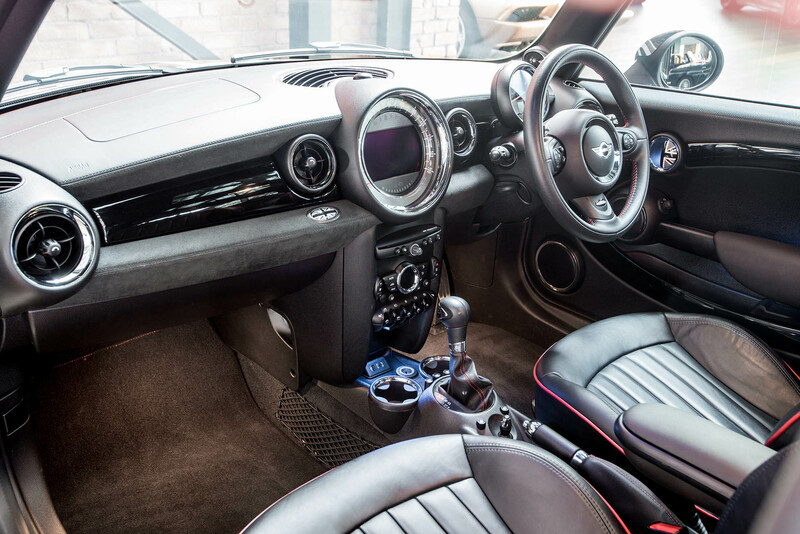 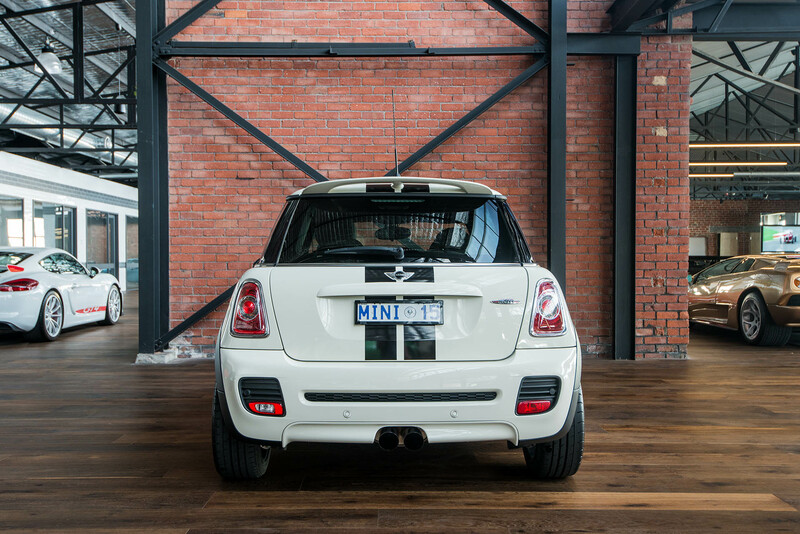 The modern Mini is a compact retro styled car, perfect for zipping around the city. 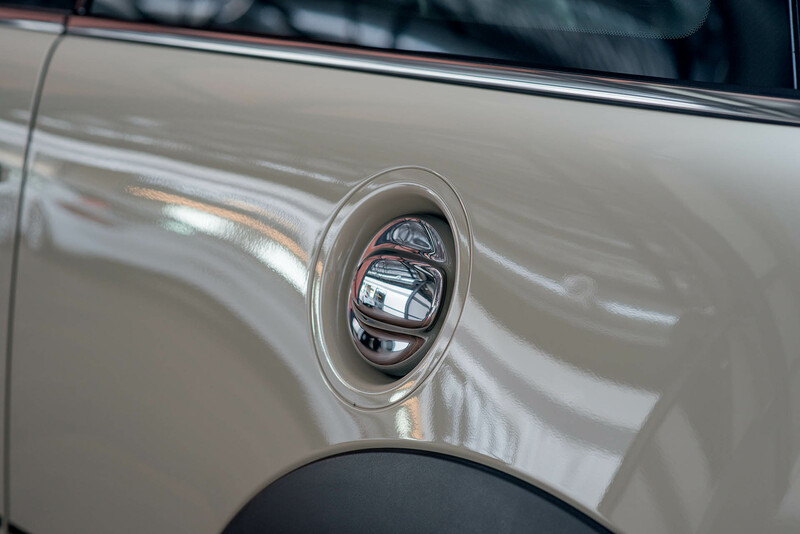 The quality retro designed fittings and fixtures are something to enjoy on every trip. 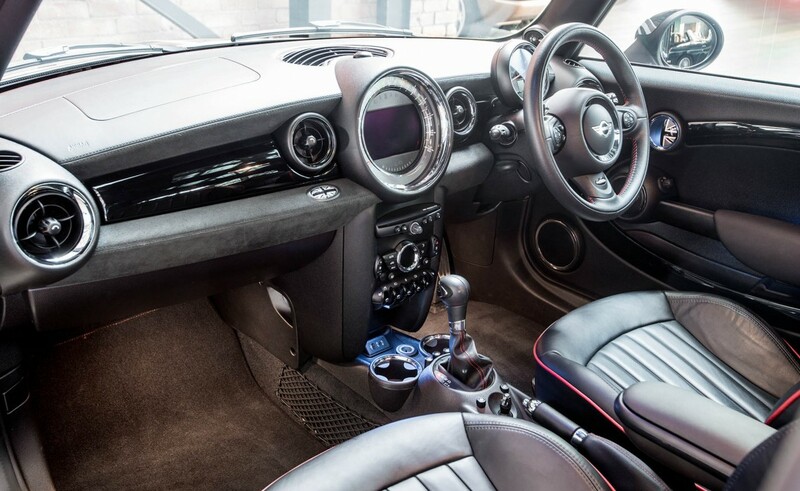 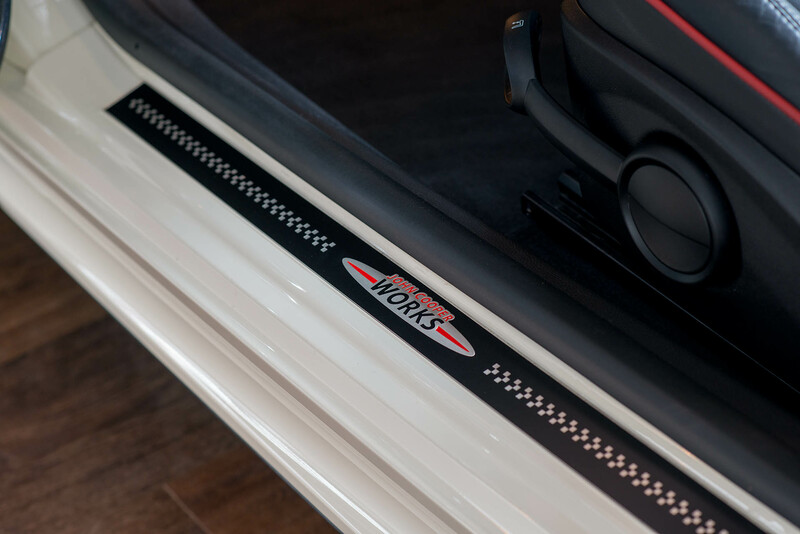 They are surprisingly spacious inside. 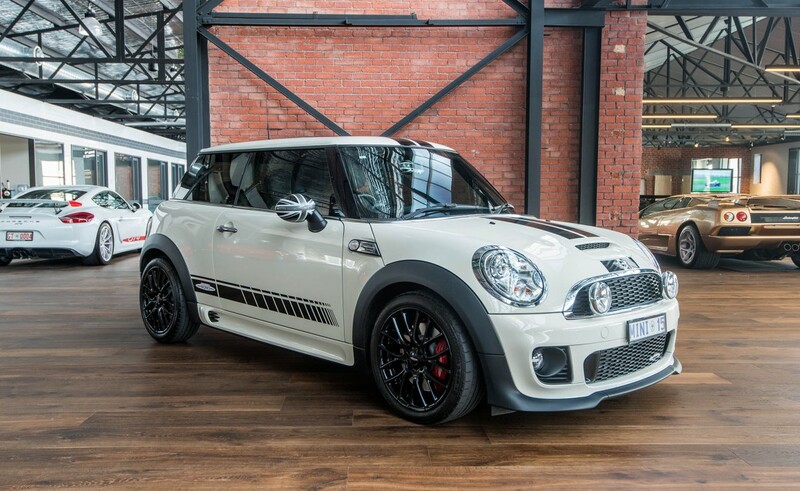 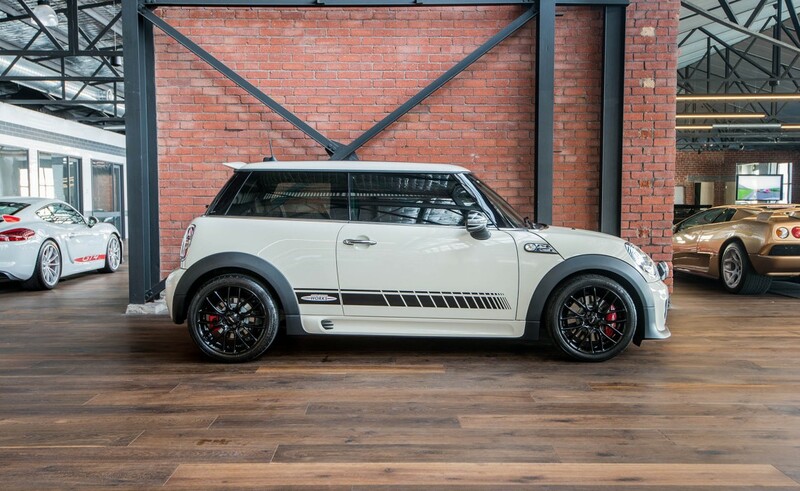 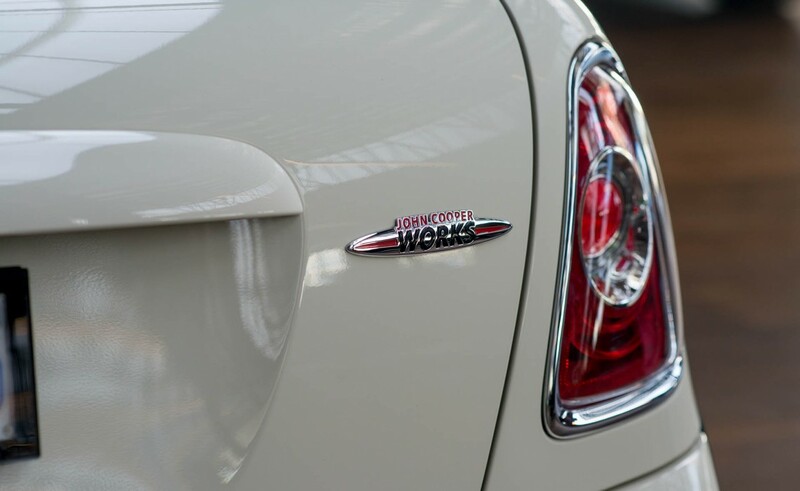 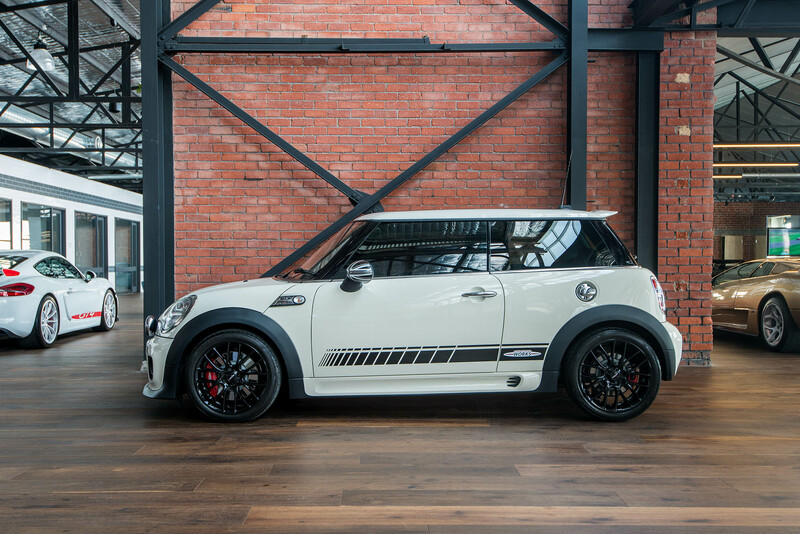 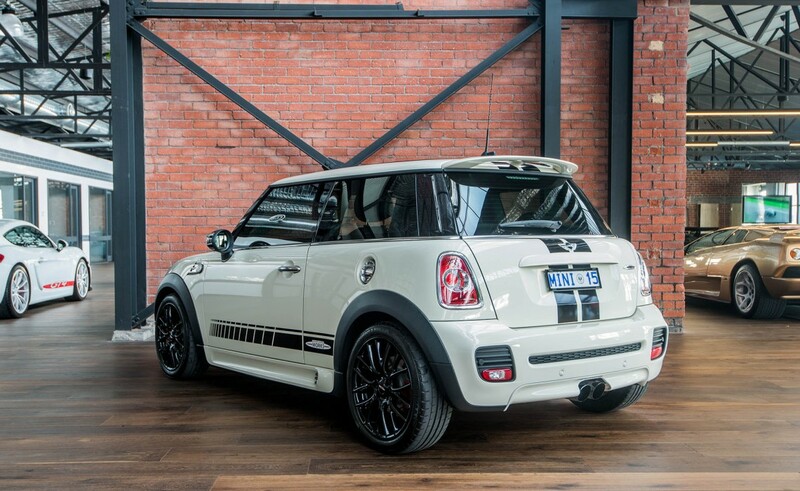 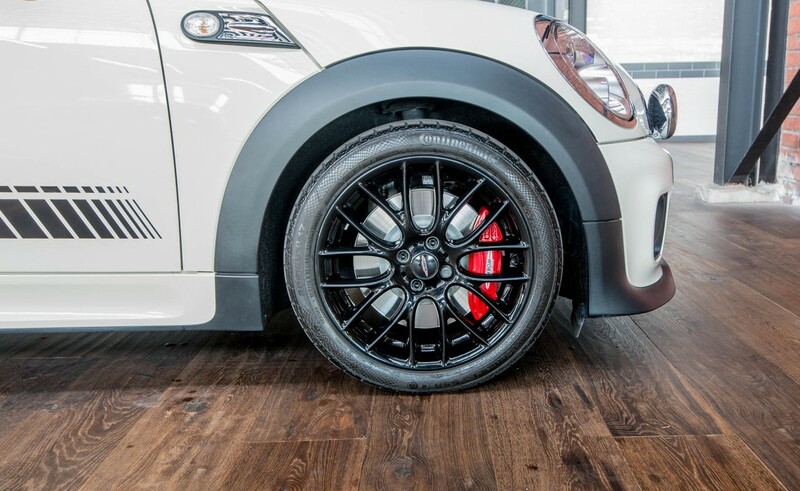 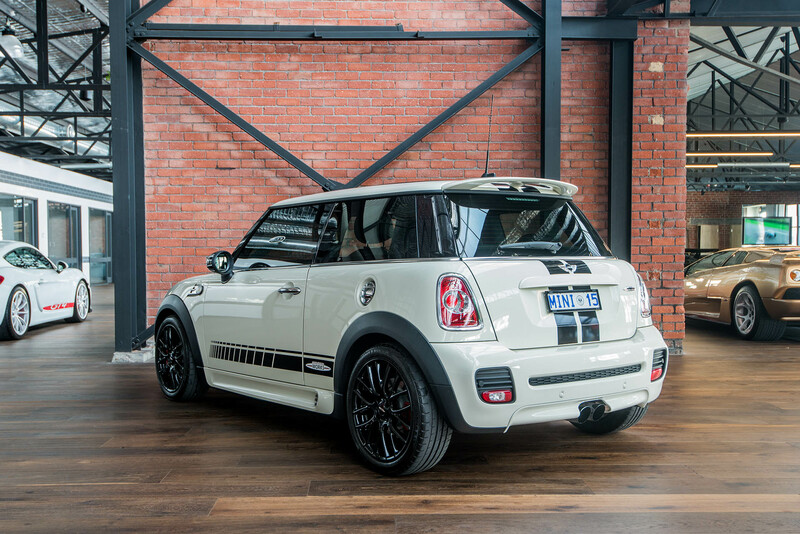 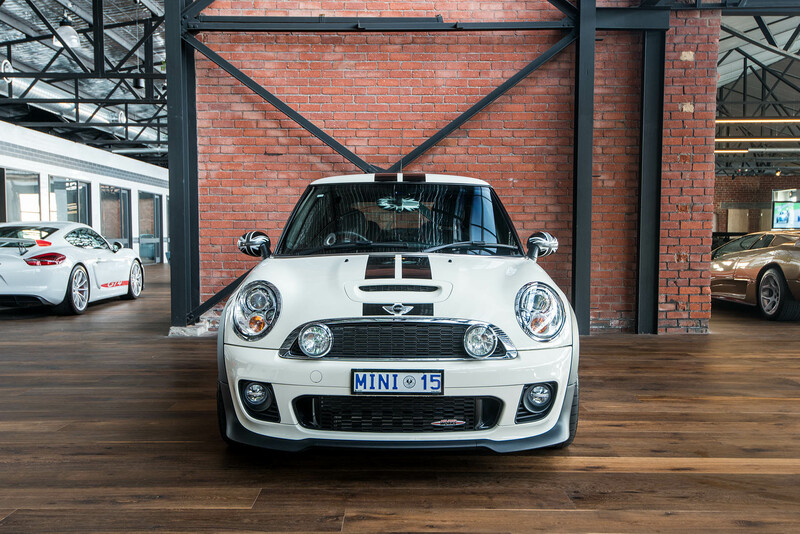 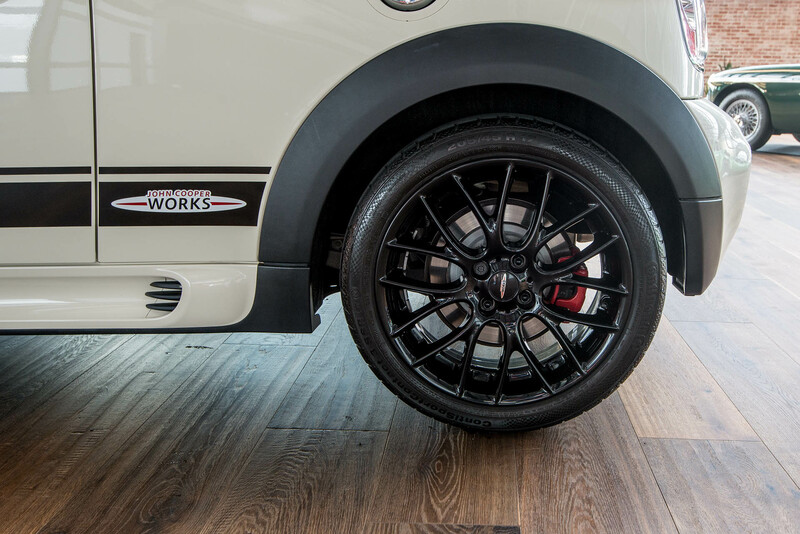 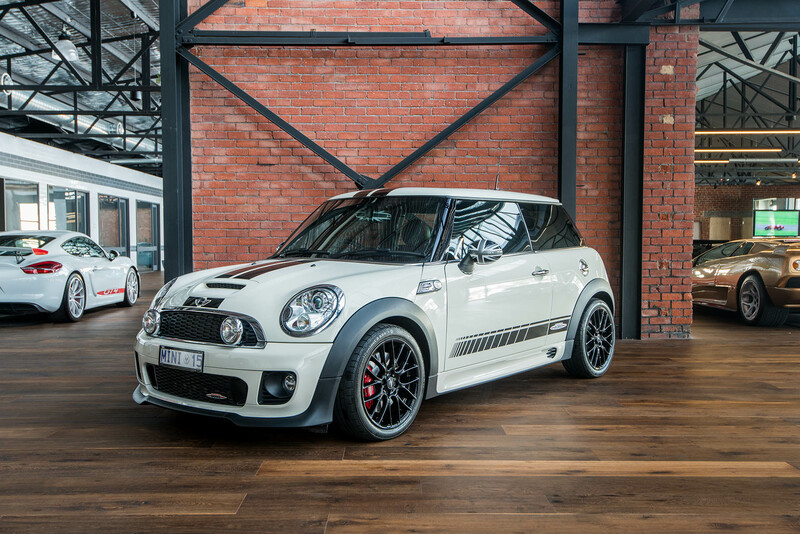 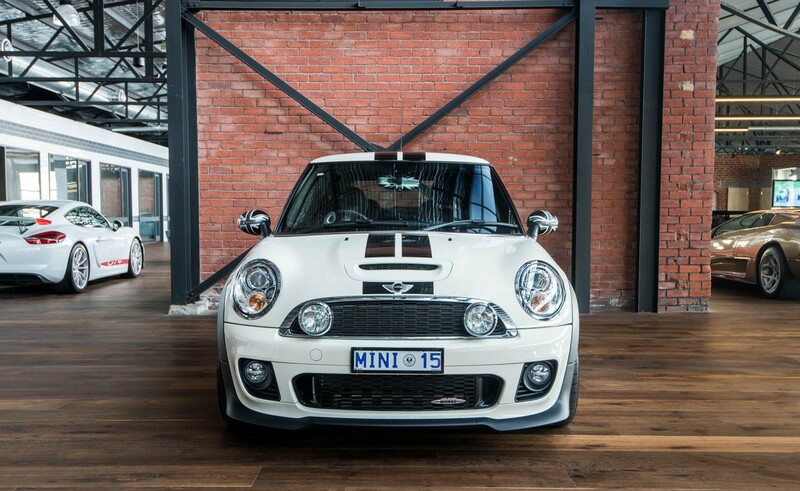 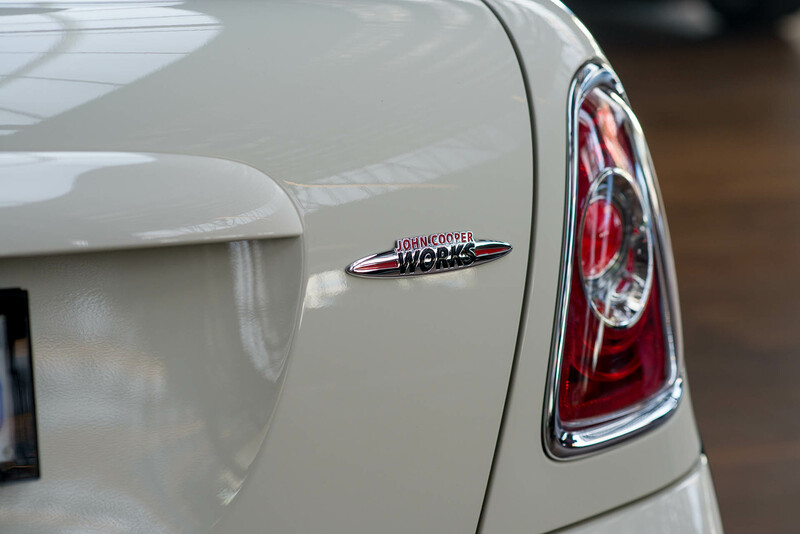 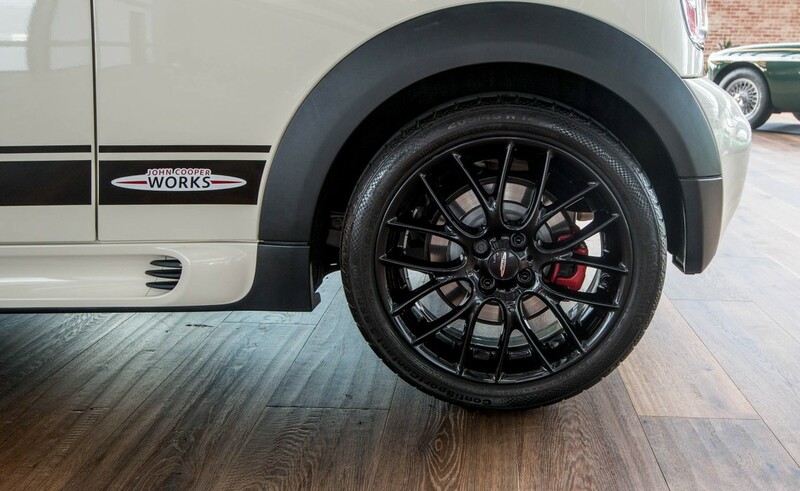 This is the more powerful John Cooper Works version - John Cooper was renown for improving the performance of the original Mini for racing - they were very competitive and in 1966, a Mini Cooper S won at Bathurst. 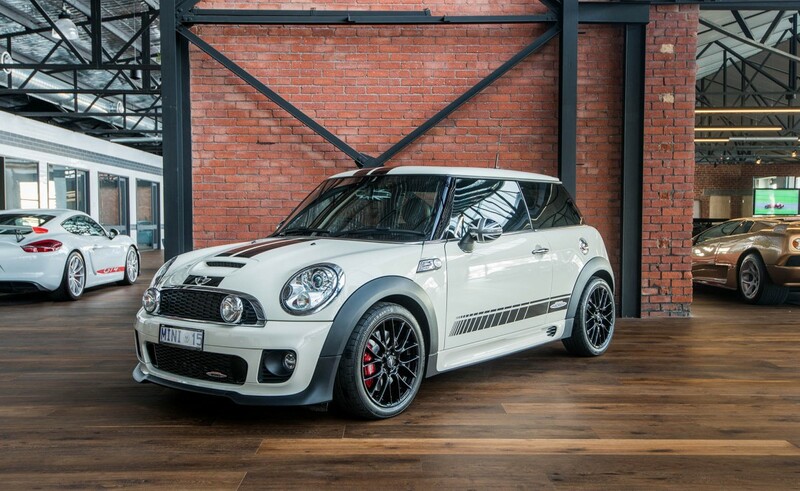 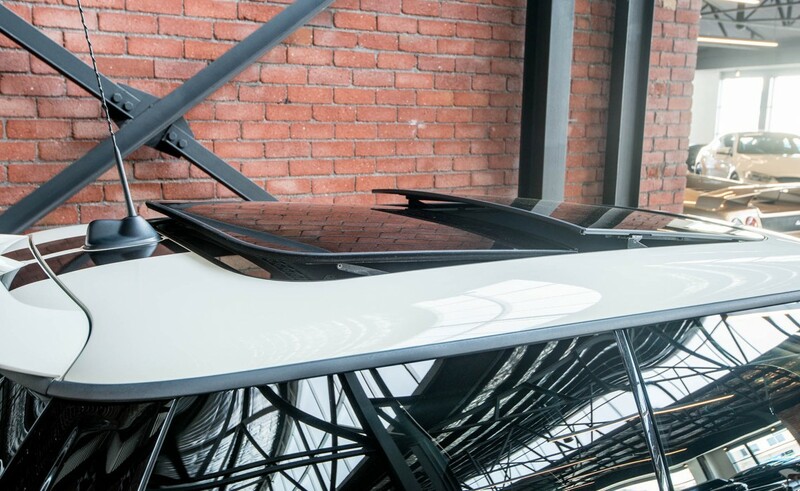 This is a top example of a very cool car. 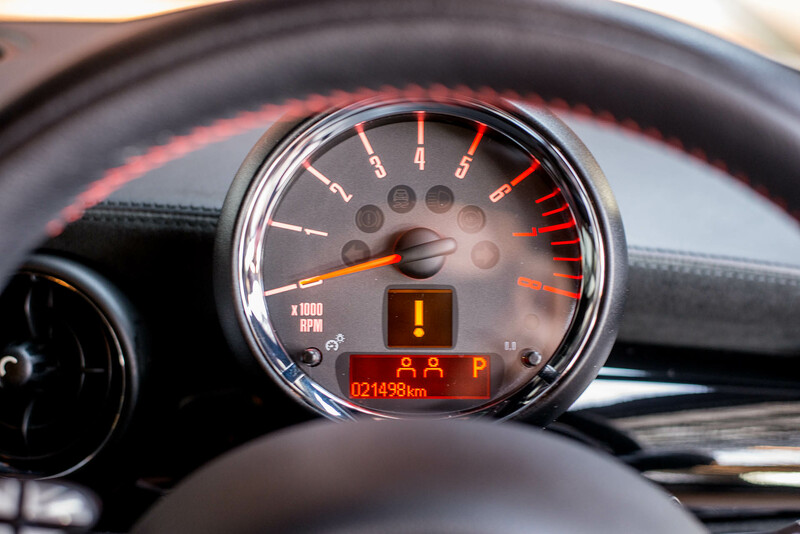 Finance - our broker offer VERY competitive rates and impressive service.